Brazil nuts are the biggest nut, making them a fantastic and delicious snack. They have a creamy flavor that is nutty and soft with a slight crunch. Just one of these nuts contains almost 140% DV for Selenium, which is all of your Selenium needs for a day in one bite! Benefits: Brazil nuts are most important for their massive amount of Selenium. Selenium is extremely important for healthy thyroid function, so for people with compromised thyroids it is even more important. It also can help neutralize the effects that eating excessive amounts of cruciferous vegetables can have on the thyroid. 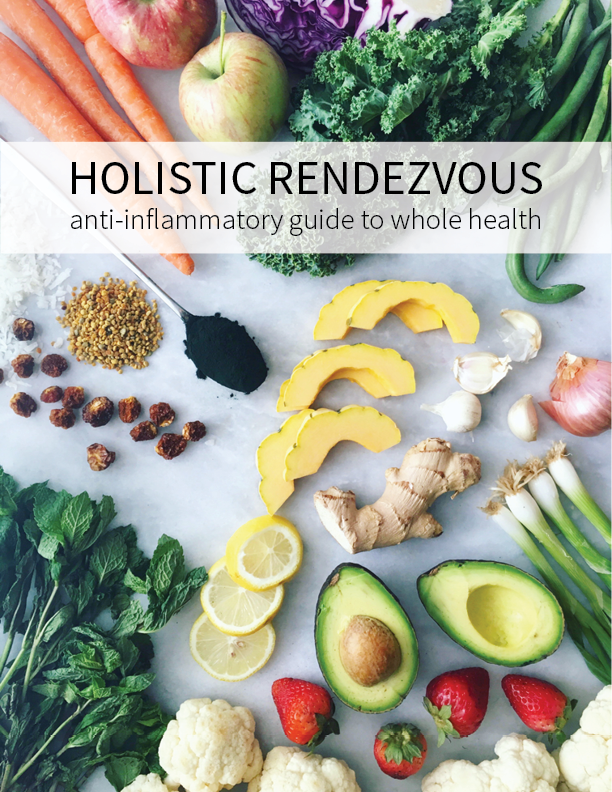 Selenium is also important for antioxidant protection and detoxification. 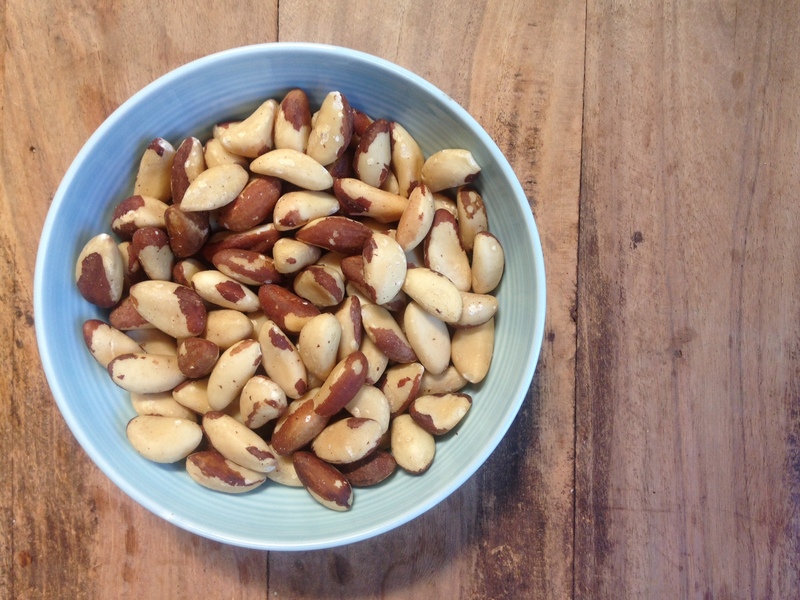 How To Use: Brazil nuts are quite large so they are fantastic as a snack on their own or they can be chopped to be added to salads, muesli, trail mixes, etc. They also make amazing nut butters and milks!